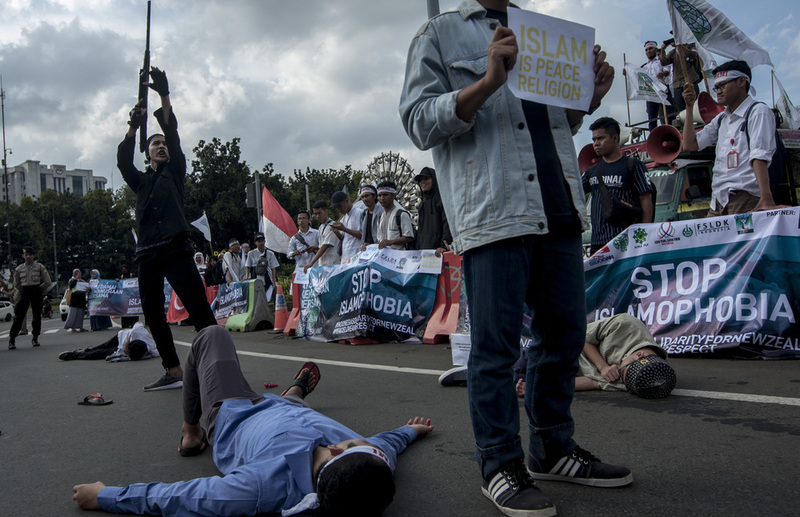 Jakarta. 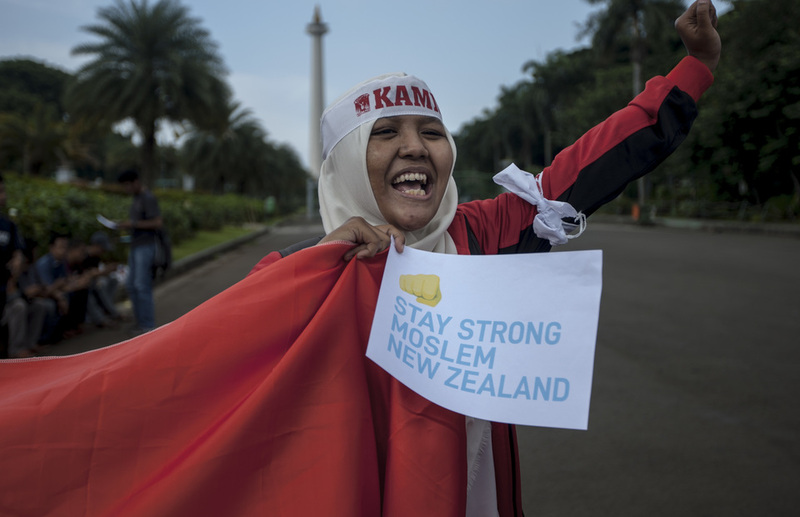 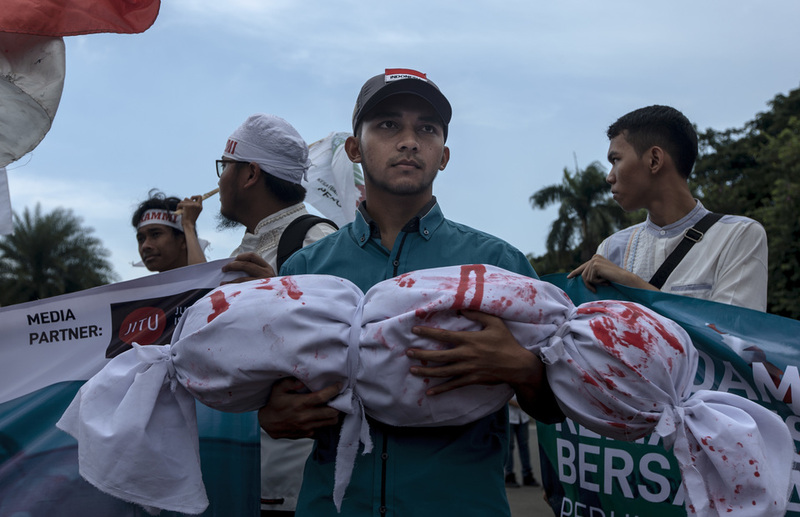 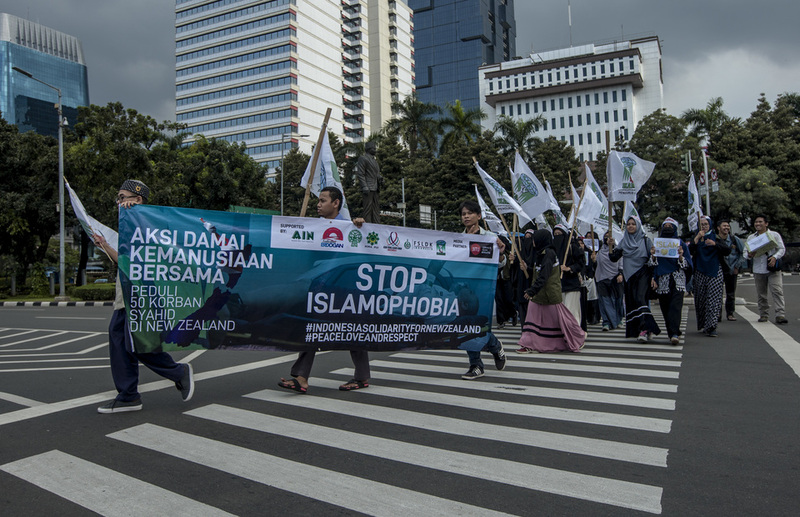 Muslims in Indonesia held a street wake near the National Monument in Central Jakarta on Friday (22/03) for the 50 people killed—including one Indonesian man, Lilik Abdul Hamid—in mass shootings at two mosques in Christchurch, New Zealand, last week. 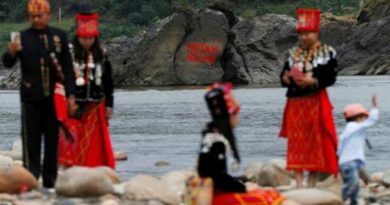 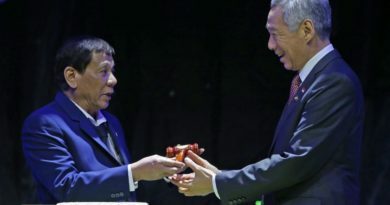 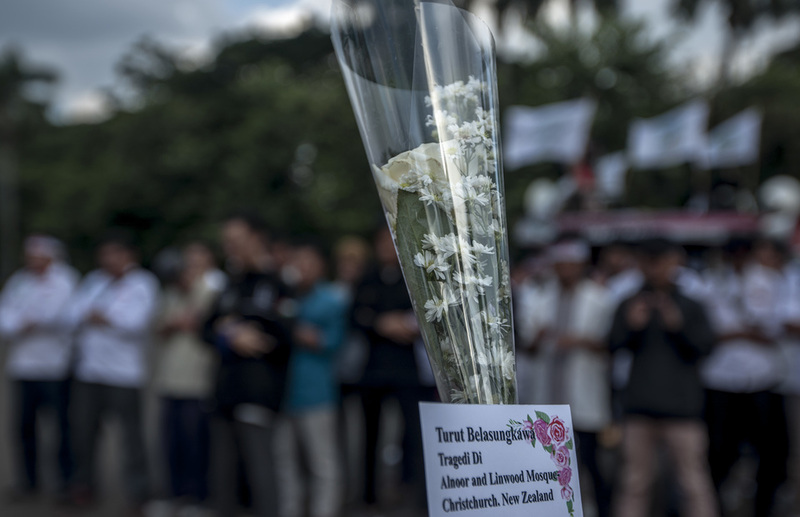 Those who were present at the wake demanded that the Indonesian government provide more protection for Indonesian citizens living in New Zealand. 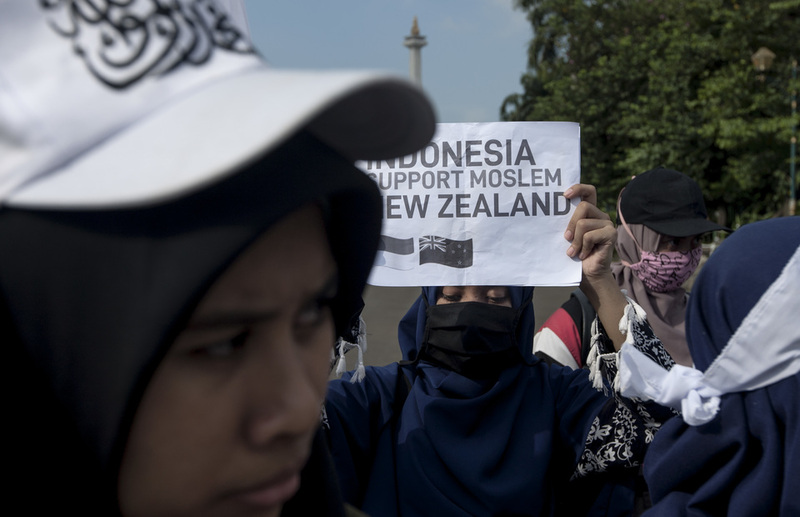 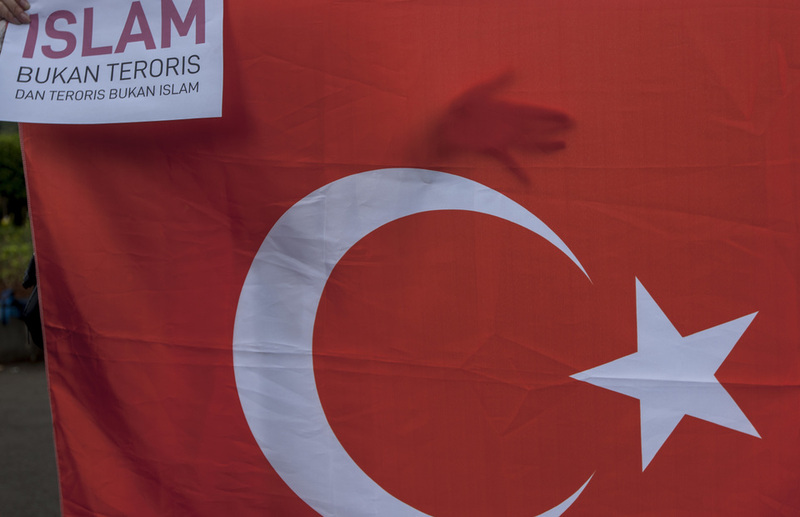 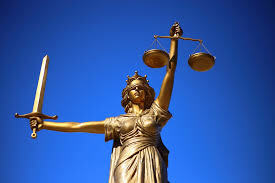 They also said they supported New Zealand Prime Minister Jacinda Ardern’s decision six days after the masacre to ban military-style semiautomatic weapons and assault rifles. 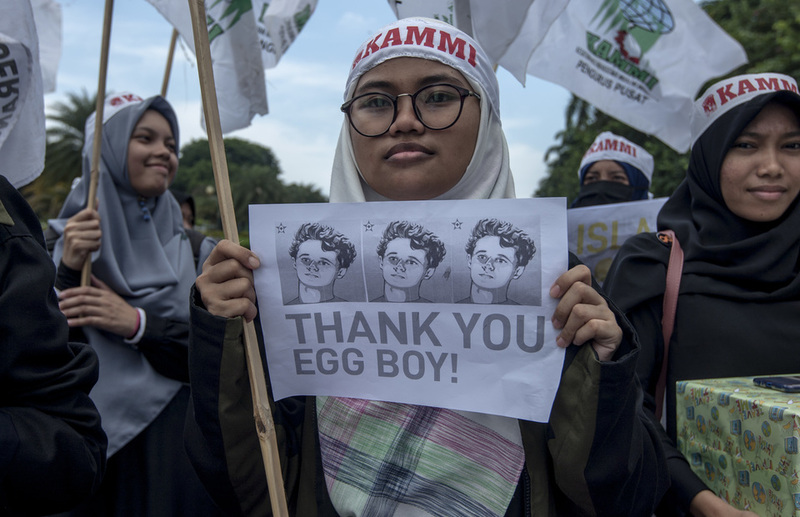 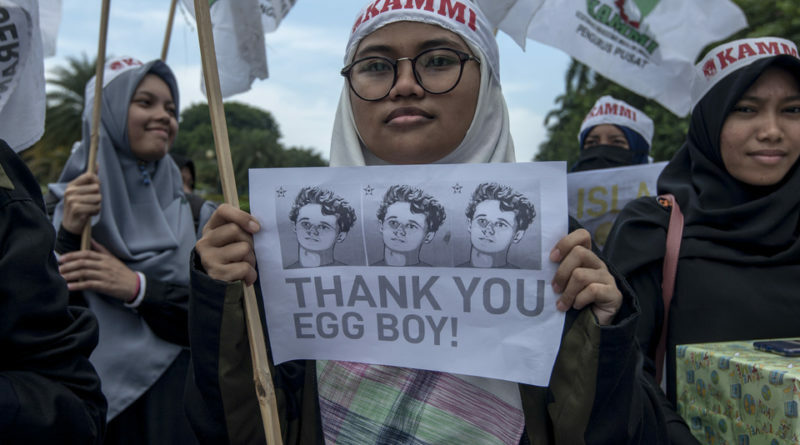 There were also posters praising “Egg Boy,” the nickname for Will Connolly, a 17-year-old boy from Hampton, Australia, who smashed an egg on right-wing Australian senator Fraser Anning’s head after he made a series of comments on Twitter that linked the shootings to immigration. 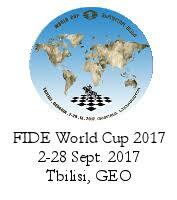 DAY 3 Result : 2017 FIDE (International Chess Federation) World Chess Cup : 2 – 28 September 2017 Tbilisi, Georgia.